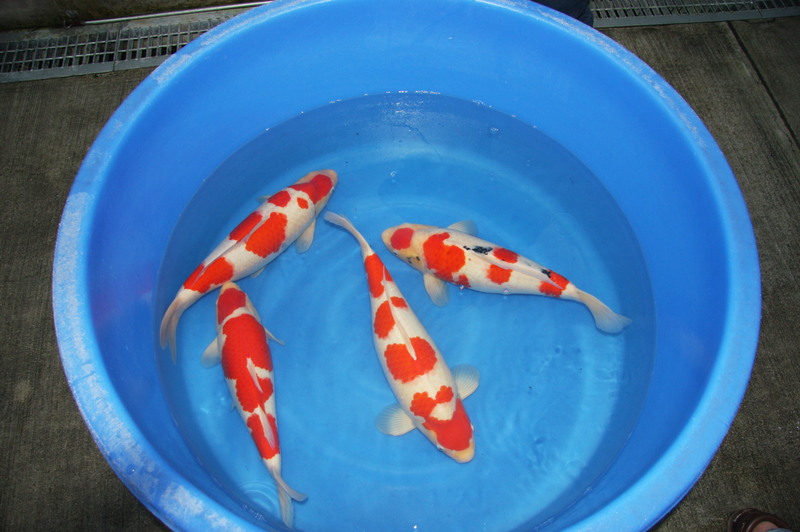 Only the best Japanese parent koi are bred at the Kloubec Koi Farm. 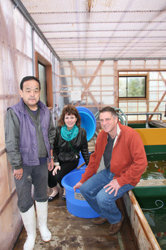 All koi produced here are the offspring from high class, hand-selected Japanese broodstock. 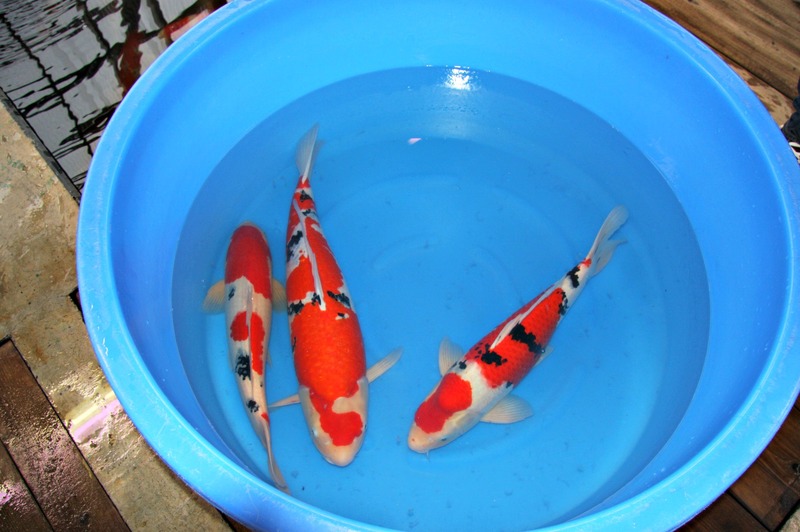 We breed for the most desirable traits and sought after varieties, both for show and for personal koi collections. 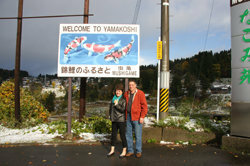 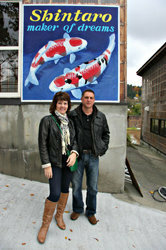 We have spared no expense in continuing the quest for ideal Oyagoi, (breeder koi) yet again, in 2012 Myron and Ellen spent two weeks in Niigata and Okayama, Japan. 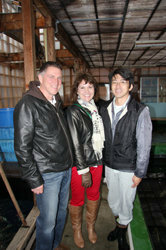 They met with some of the most highly regarded and renowned koi breeders in the industry. 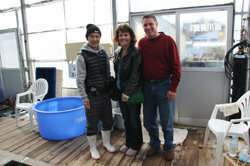 Much was gained and learned from the acclaimed breeders during the stay. 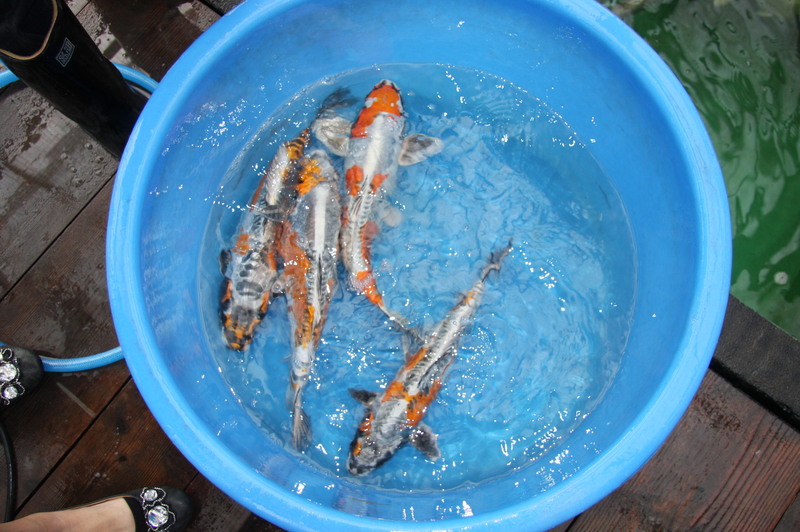 Many koi pairings were hand-selected while searching for perfect Oyagoi to add to the extensive stock on our Iowa koi farm. 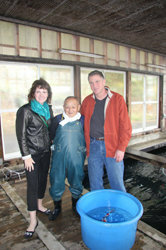 The excursion was very successful and another major investment was made in bloodlines for the Kloubec Koi Farm operation. 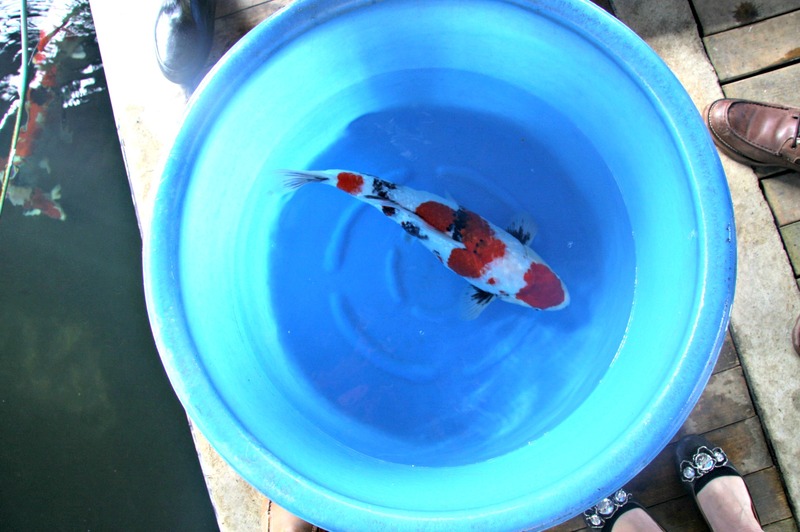 Why Make The Large Investment? 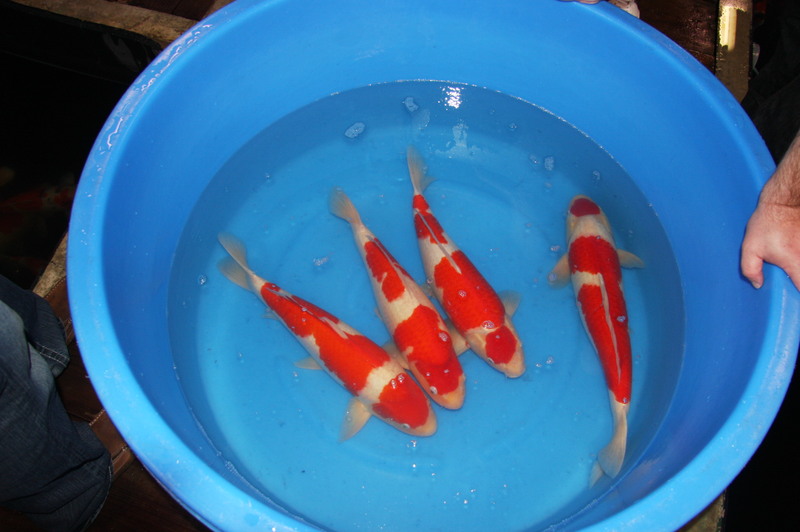 This latest investment will allow us to increase our Go Sanke production. 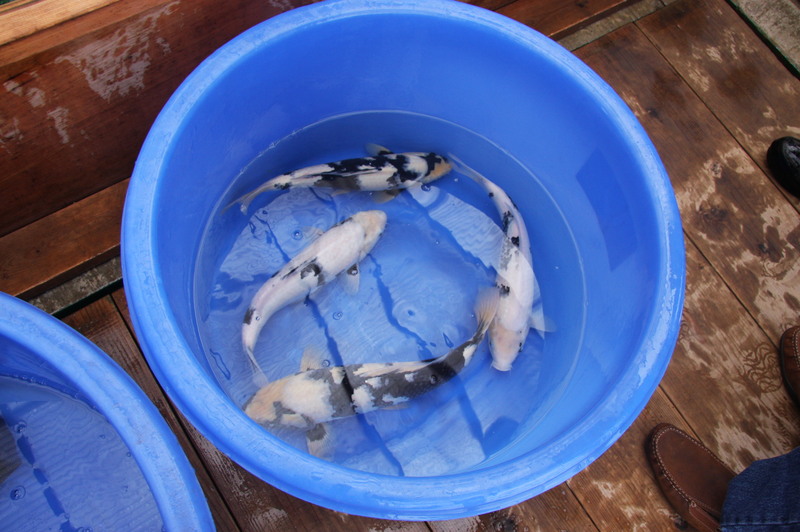 We are excited to be able to offer our customers more koi that live up to rigid judging standards; such as strong and imposing body conformation, clean bright colors, interesting patterns and superb skin quality.